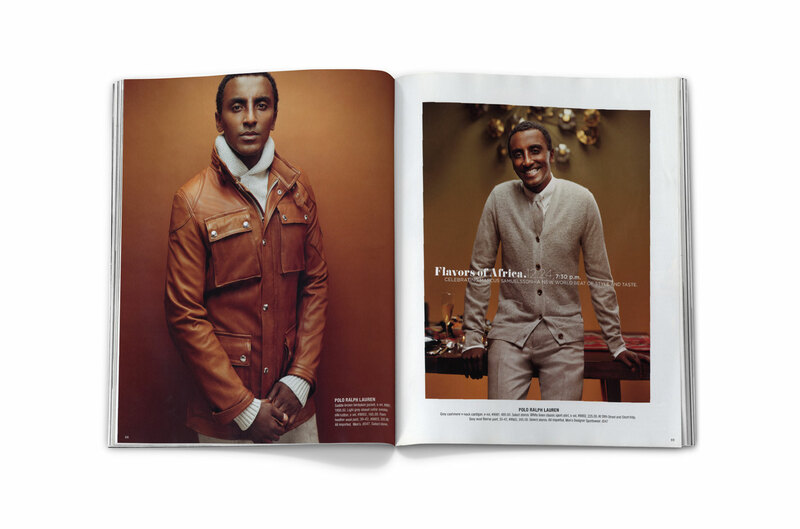 Bloomingdale’s commissioned us to conceive and produce a men’s fashion photoshoot for their fall catalogue. 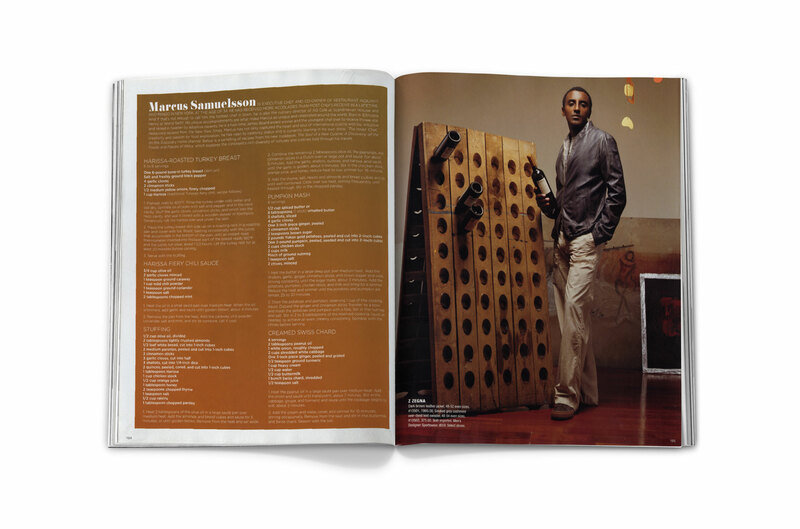 We turned to celebrity chef (and all-around super cool guy), Marcus Samuelson. 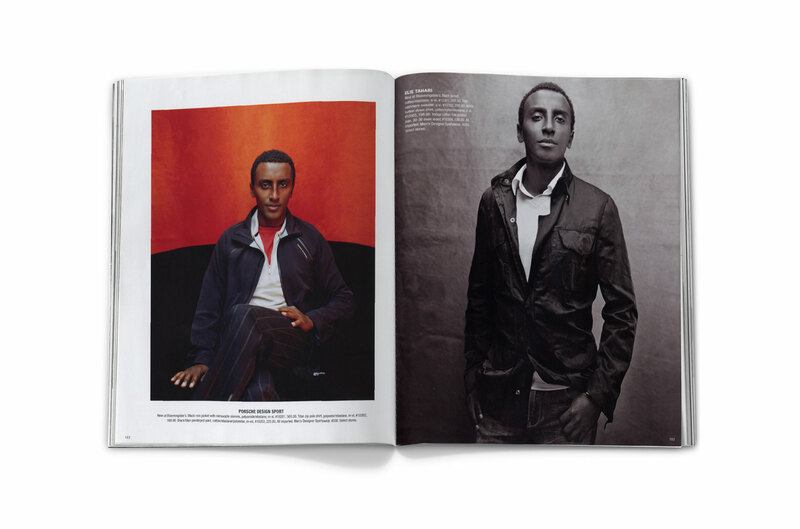 He kindly let us invade his apartment at the break of dawn, and let us re-arrange the furniture and use his own home furnishings as props and backdrops for the shoot.